MADISON, WI – Vierbicher welcomes Aaron Prichard to the company’s Madison office. 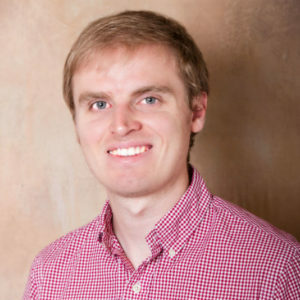 Prichard joins our firm as a Project Planner with experience as one of our planning interns. He recently graduated from the University of Wisconsin–Madison with a Master’s degree in Urban and Regional Planning, with an Energy Analysis & Policy Certificate. He also holds a Bachelor’s degree from the University of North Carolina at Chapel Hill in History and Political Science, with a minor in Statistics.